Kerlin Gallery is pleased to announce a new exhibition by Sean Scully, Walls of Aran. 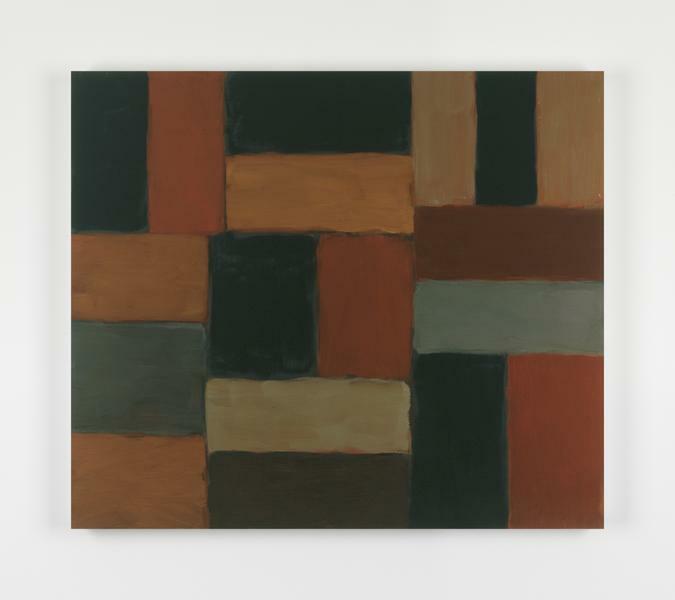 Sean Scully is considered by many to be the leading abstract painter of his generation. Scully is also an accomplished photographer, his eye drawn in particular to architectural shapes that have clear affinities with his painted work. 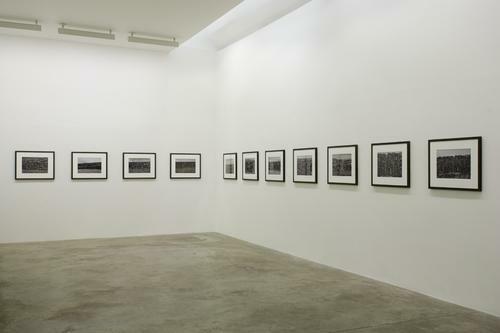 In the summer of 2005, he spent time on the remote Aran Islands, photographing the ancient dry-stone walls that criss-cross the stark and barren landscapes. In their form and their spirit these photographs shed light on Scully's own sensibilities as an artist. They also capture the stillness and serenity of this rugged, timeless place on the edge of Europe. 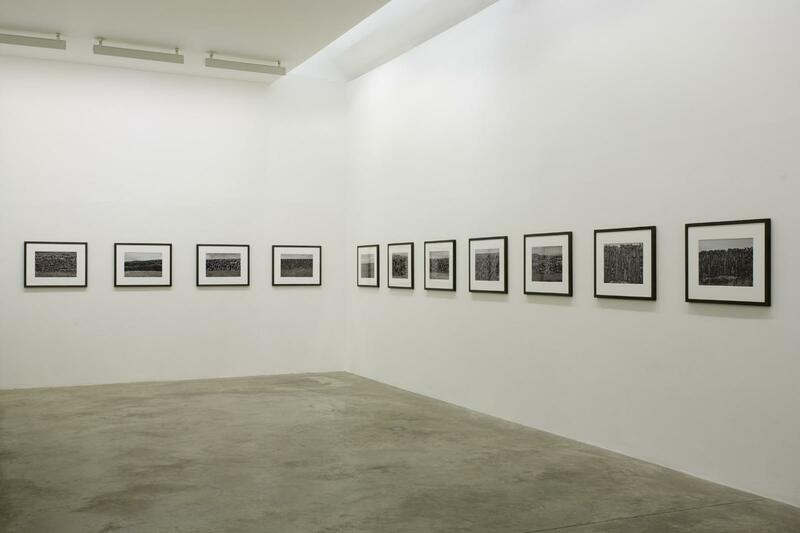 This exhibition brings together for the first time these sensitive and poetic photographs in the form of eight individual black and white photographic prints coupled with a portfolio, which consists of twenty-four black and white digital c-prints. 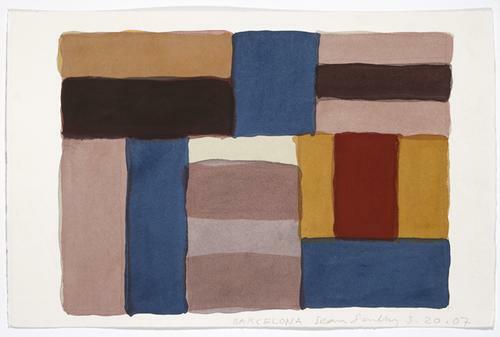 Scully was educated in London and has lived between the US, Barcelona and Germany since the mid-70's. 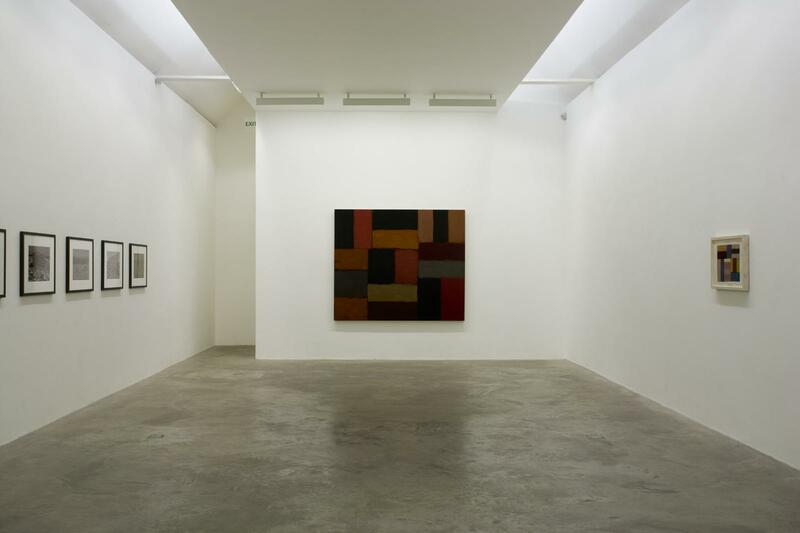 Today he is one of the most exhibited and highly esteemed abstract painters in the world. Among numerous solo exhibitions world-wide Scully has had major retrospective exhibitions at the Whitechapel Gallery, London, in 1989 and in a touring show initiated in 1995 at the Hishhorn Museum, Washington. 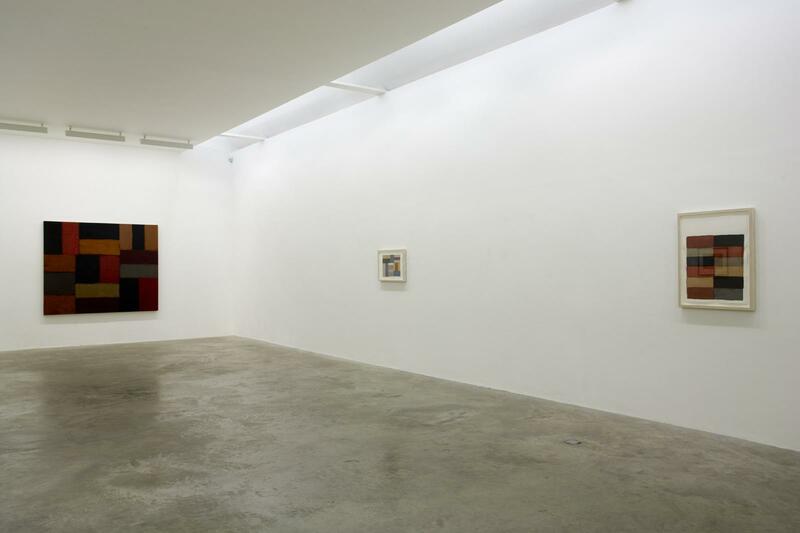 In 2001 his 'Painting, Drawings Photographs 1990-2001' exhibition, traveled from the Kunstsammlung Nordrhein Westfalen in Dusseldorf to the Haus Der Kunst in Munich and to the I.V.A.M. in Valencia. He is represented in the collections of the Metropolitan Museum of Art, the Museum of Modern Art and the Gugenheim museum in New York, the National Gallery, Washington, Modern Art Museum of Fort Worth, Texas, The Tate Gallery, London, The Louisiana, Denmark, the Reina Sofia, Madrid, The Hugh Lane Gallery, Dublin and in many other private and public collections worldwide. 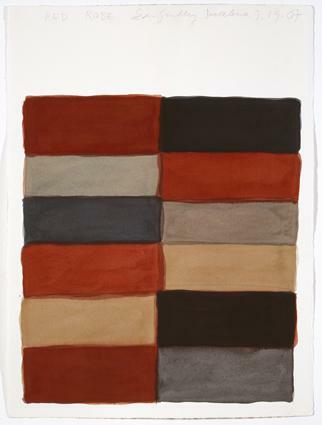 Sean Scully has teamed up with the award winning Irish writer Colm Toib’n to produce an exquisite book, 'Walls of Aran'. It combines his images with an evocative text by Toib’n to convey the stark mysterious beauty of the Aran Islands. The book, published by Thames and Hudson, will have its Irish launch to coincide with the exhibition.